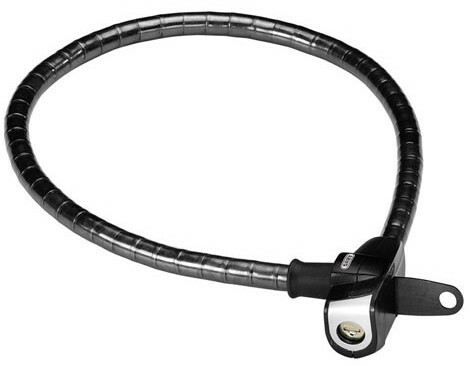 The innovative Microflex combines the increased strength of the Steel-O-Flex locks with the flexibility, low weight and great value of the Abus coil locks. 15mm thick, comprising spun steel cable and hardened steel shells, the Microflex breaks the preconceptions about the relative weakness of traditional, budget cable locks. Includes URB bracket for simple frame mounting.